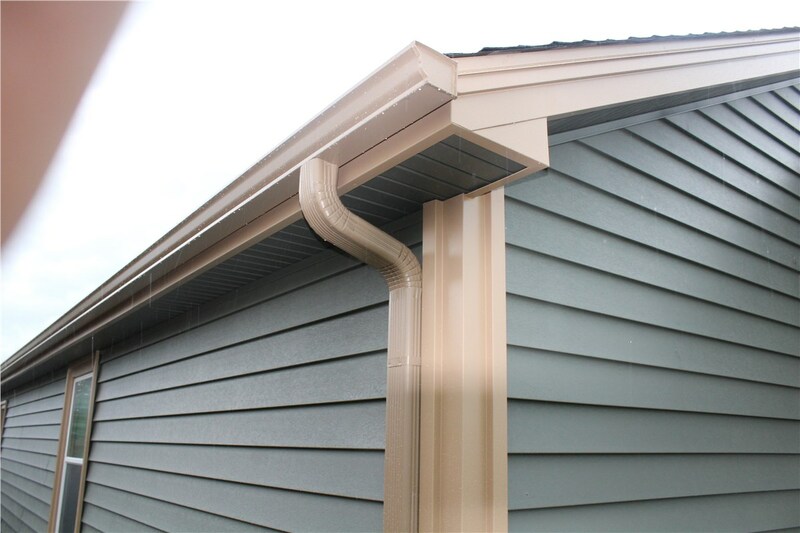 Our gutter systems optimize your home's drainage, so it can stand up to the heavy rainfall and flash flooding that's all too common in Tornado Alley. 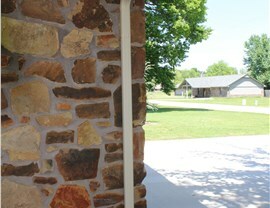 The strong storms and heavy rainfall of an Oklahoma summer can wreak havoc on your home’s foundation if it’s not properly protected. 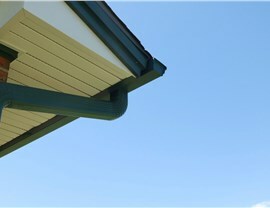 A high-quality gutter system is the best way to preserve the structural integrity of your greatest investment. 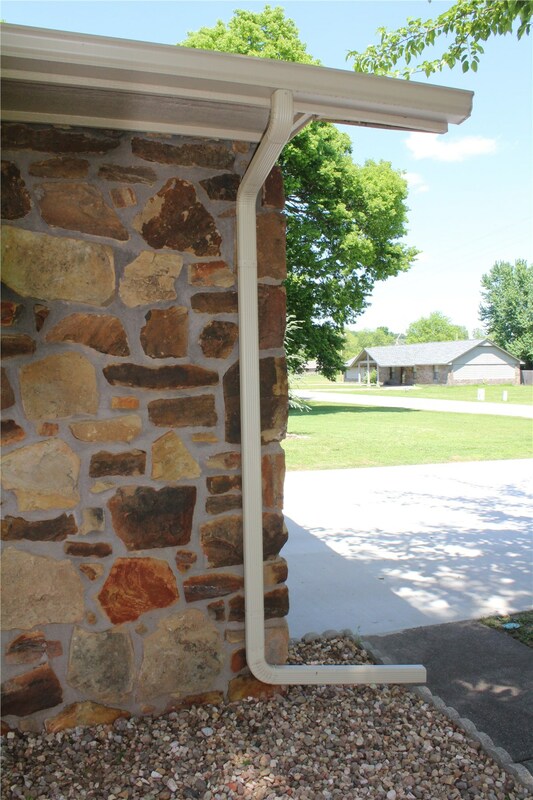 At Guaranteed Windows, we provide superior gutter installation throughout Oklahoma City, Tulsa, and Central Oklahoma, and we offer many different styles and sizes to meet the unique needs of your property. 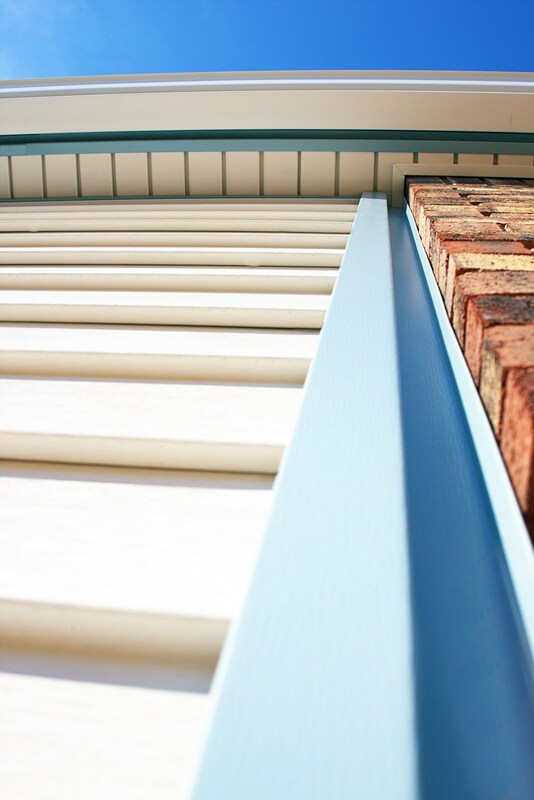 When you choose gutters from Guaranteed Windows, you can feel confident knowing that you are getting the best value for your home improvement budget. 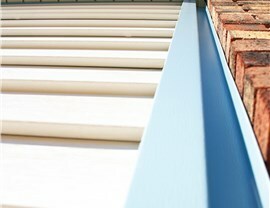 All of our gutters are engineered from top-quality materials to stand up to the harshest elements, and we offer a wide variety of gutter guards, systems, and customization options to match your needs and budget. 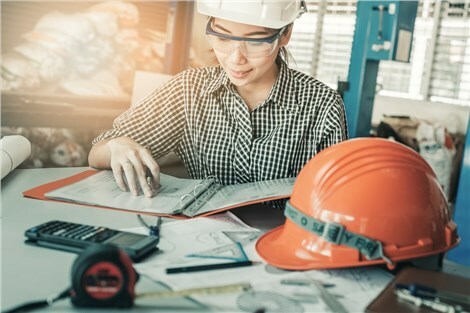 At Guaranteed Windows, our first priority is ensuring that every homeowner is 100% satisfied with the products and services they receive from us. That means that we’ll always go above and beyond to personalize your services and provide you with the high-quality installation you need. 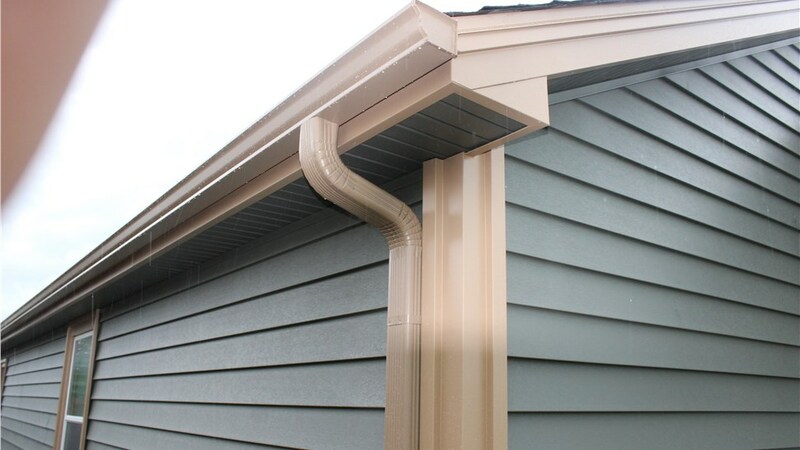 If you’re considering a gutter replacement for your home, there’s no better choice than Guaranteed Windows! 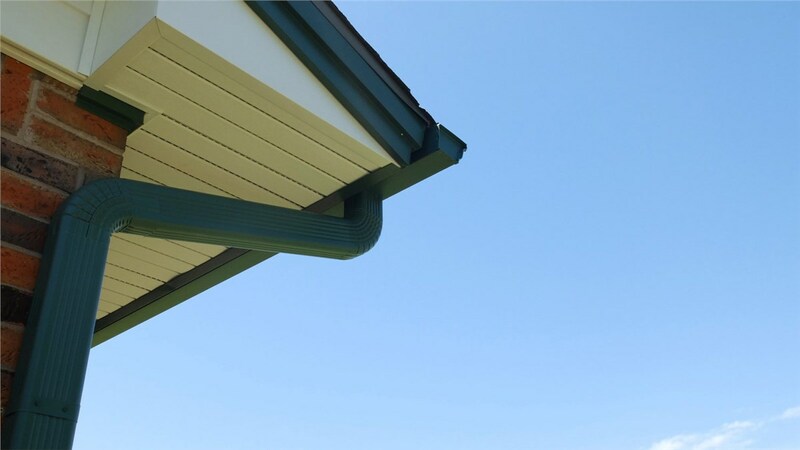 Just give us a call today to learn more about the durable, stylish gutters we offer, or fill out our online form to request a free, no-obligation estimate.